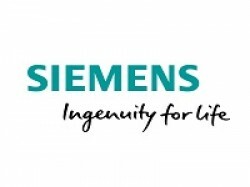 Siemens is a global technology powerhouse that has stood for engineering excellence, innovation, quality, reliability and internationality for more than 165 years. The company is active in more than 200 countries, focusing on the areas of electrification, automation and digitalization. Siemens is a leading supplier of efficient power generation and power transmission solutions.